see url Last night a few of us gathered at my home to discuss chapter one and our time together truly blessed me. It’s exciting to hear about the journey others are on. acquistare viagra generico 25 mg pagamento online a Roma The month of August has been exhausting and I have learned to be much more flexible. When I planned the gathering I didn’t know that I would have 7 men working in my house redoing sheet rock and painting. 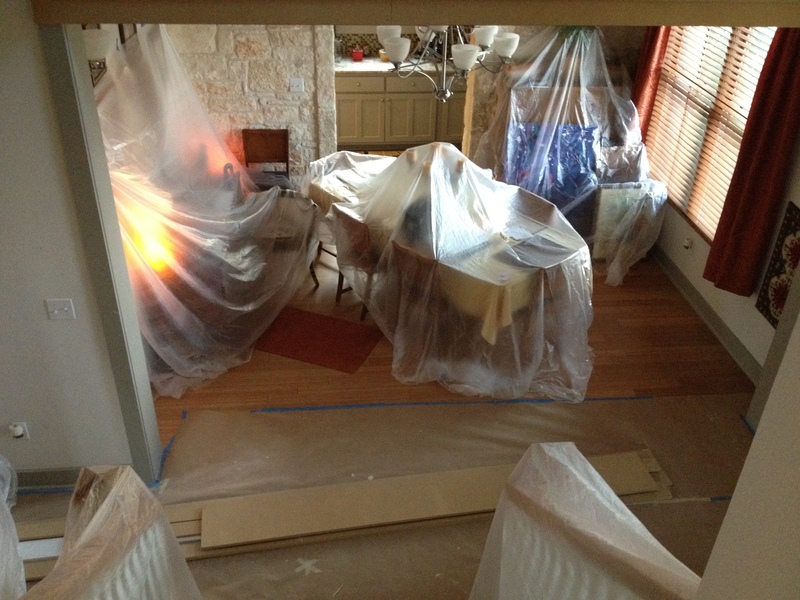 I kid you not, two hours before our gathering my house looked like this. I considered canceling as the house smelled like paint and I could not imagine it being presentable but God whispered “it’s not about how your house looks.” Indeed life is about connecting and relationships. source site I pray this book group will encourage and motivate you to (re)read through the book Educating the WholeHearted Child (EWC) and seek God for His wisdom and direction in regards to your home and schooling choice. Even though I was here a decade ago I still need encouragement and direction to persevere with Cayley. I am thankful for each of you and look forward to rereading the book with you. I hope each chapter will bring about some good discussions. Remember there is no “dumb” question. There are several veteran home school moms that I invited to participate and they are a wealth of information and wisdom. Below I will highlight a few statements in the book that stood out to me. http://cinziamazzamakeup.com/?x=cialis-generico-effetti-collaterali Feel free to respond to questions in blue or ask questions you personally have. http://cinziamazzamakeup.com/?x=dove-comprare-viagra-generico-50-mg-a-Milano In the section, Three priorities of a Christian home, two statements stood out. One, “Christian activities and interests do not make a home Christian. And two, “A Christian home is not defined by what the children are doing rather by what the parents are doing.” You can bring your children home for the right reasons, but without the right biblical perspective you might be adding another activity to their lives and to yours. source site HOME NURTURE: Shepherding Your Child’s Spirit to Long for God. This is bringing the life of Christ into your home. In what ways do you bring the life of Christ into your home? buy viagra in canada HOME DISCIPLINE: Shaping Your Child’s Heart to Live for God. This is the process of leading your children to follow and serve Christ as Lord. This is done by studying scripture together, serving together, studying the faithfulness of those who have gone before us, etc… Think of how you are accomplishing this. http://cinziamazzamakeup.com/?x=acquistare-levitra-online-sicuro-Piemonte HOME EDUCATION: Strengthening Your Child’s Mind to Learn for God. This is the natural outgrowth of home nurture and home discipleship. So our job is then to raise well rounded, spiritually grounded, truth based Christian children who’s goal in life is to make a difference for the kingdom of God, whatever life path they choose. Are you raising future Christian adults? miglior sito per acquistare viagra generico 25 mg a Torino How do you see your role in building a godly, Christian home? I think about the saying if mom isn’t happy no one is happy. My role is to be dependent on God which is easier said than done. I usually have an agenda that daily needs to be surrendered. 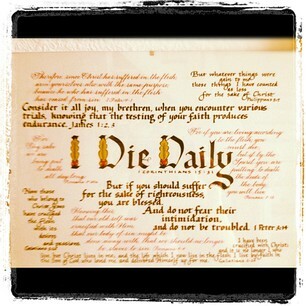 I have a picture on the wall that says “I Die Daily” as it is a reminder to me of what must do. Share some of the many benefits of having your children at home. Of the ten biblical reasons given for homeschooling which ones stand out to you and why? What are some sacrifices associated with home schooling that you have experienced? When I first began this journey I was misunderstood by family members and friends. I have learned from this and want to encourage you that sometimes people have to see to believe and it might take 12 years or longer. Now that my daughters have graduated from college and are living on their own, family members see the results of the path we took and they are so appreciative. However, as Christ followers we should be living for an audience of one and living to please Him alone. I never really knew how self centered I was until I had children and began home educating them. Home schooling has grown, stretched, and emptied me in many ways. Indeed there are limitations and sacrifices associated with the homeschooling lifestyle however there are joys which I plan to share with you during our book study but I must begin at the beginning. I have been asked how did I know it was God’s will for me to home school. I remember trying it for Kindergarten with me eldest. However, I missed working out at the gym, having lunch with friends, and “ME” time. I told you I was self centered. We moved from TX to CA and I was up at the private Christian school a lot as a parent helper for my eldest and had the thought that when my second was to start school I would be there all the time. Yikes! I realized that because of all the down time (recess, lunch, reading groups, class distributions, going from one activity to the next, etc..) I could surely school my girls in half the time and have fun together. I read a positive article on homeschooling, Page 1 of the May 1994 edition of the Wall Street Journal. Dr. James Dobson had a week long panel of folks sharing about the advantages of home schooling. It seemed that everywhere I went I met people who home schooled and made it look attractive. Then I attended CHEA. You’ll have to wait until my next post to find out what CHEA is and what happened to seal the deal. Let’s have chapter 2 read by September 10th. Have a Happy Labor Day.